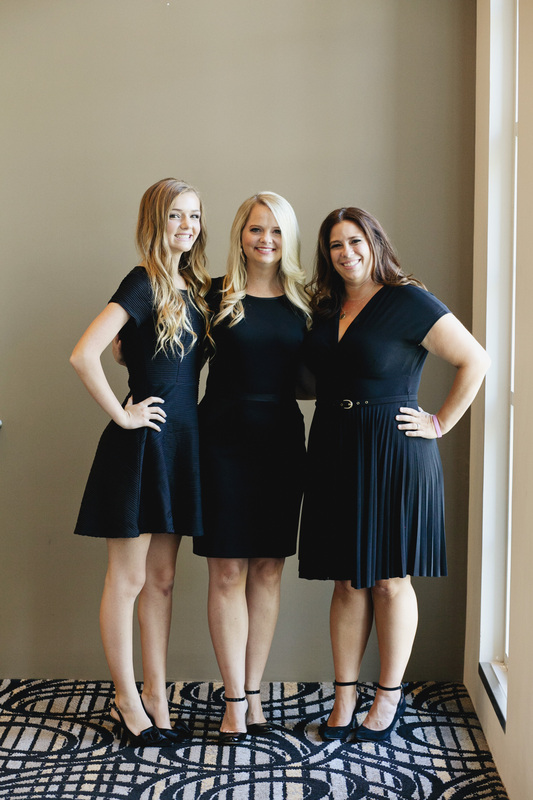 Team Chic is tightly knit which keeps our service level at the highest possible standards. We don’t have a staff of new planners we send out. We don’t need to learn how to be a planner on your dime. We don’t believe in risks like that. We’ve got one shot at success, and we are going to make that happen. Do you want to get married in Orange County, San Diego, Los Angeles or the Palm Springs Valley, but live outside the area? No problem. You’ve come to the right place. At Chic Productions we are specialists in long distance planning. This is our backyard and we know every nook and cranny. We know the ins and outs of not only venues, but we match wedding creatives and service providers that are top of the field in your style and taste. In addition, because of our longstanding relationships with quality suppliers, we can save you valuable time and money. We’ve studied cultures, traditions and religions from around the world fore more than a decade. This knowledge makes Fusion Weddings, where we infuse the important elements from each family’s background into one memorable day, our specialty. We delight in making everyone feel equally special and important, from the elders of the family who are very close to tradition to the couple getting married often learning about their rich history for the first time. At Chic, we take a team approach to every wedding, and that means working together WITH you. We are your team (which is why we call ourselves “Team Chic.”) Whether it’s an intimate wedding or an extravagant affair – our partnership creates a winning combination and to us that is what team is all about! It’s our promise to you. A collaborative effort that delivers a stunning result that is uniquely you. You can relax. We’ve got this. Team Chic is committed to creating distinctive events while providing our brides with an easy and pleasurable wedding planning experience. We take the anxiety and worry away so that you can more fully enjoy your special day … and everything leading up to it. A wedding is a once-in-a-lifetime experience – you don’t want to leave anything to chance…and with us by your side, you won’t have to.